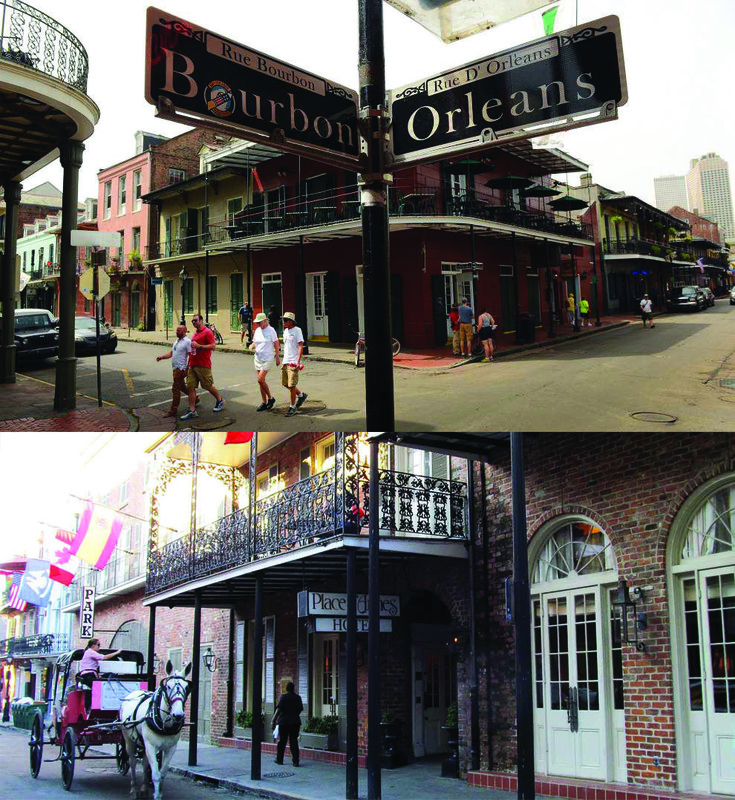 Experience the historic French Quarter! Win a trip for two to the home of the Mardi Gras. Enter to wine four days and three nights at the historic Plaza de Armes in the French Quarter, a gift card for meals, plus tickets to famous sites including walking tours, the WWII museum, the Aquarium, Preservation Hall, and more. Includes airfare. A $3,000 value. Tickets $50 each. Only 250 sold. Some date restrictions apply. 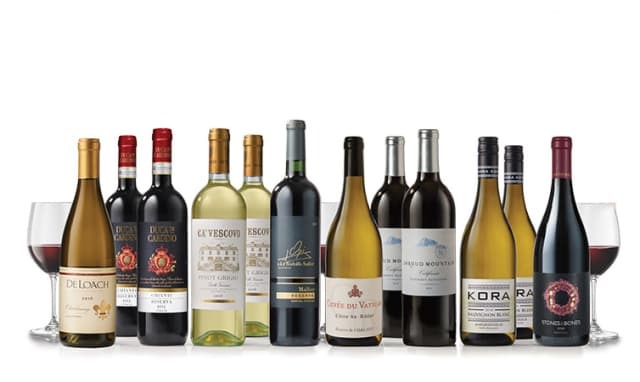 Win over 30 bottles of wine plus more! Get a great start to starting your own wine cellar. A $500+ value. Tickets $20 each. Only 250 sold. Must be 21 or over.